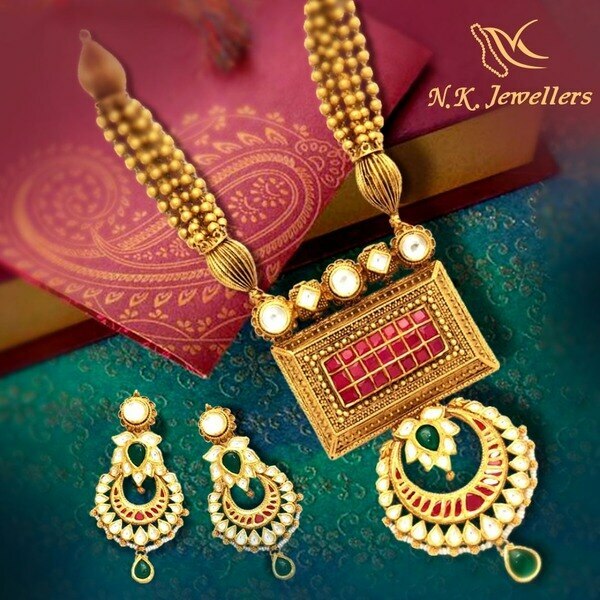 #Best Jewellery Showroom in Vadodara, The pioneer's Jewellery in Vadodara. We have 916 BIS Hallmark Jewellery, Bureau of Indian standard Hallmark Gold. Gold you can Trust. We are exclusive in Gold & Diamond Ornaments. We have our Showroom designing & Customised Gold & Diamond Jewellery. Antique Neckles Antique Neckles Very Elegant Design in Antique Neckles which Enhance a Lady Look, Give Antique Neckles Gift to your Loved Once. 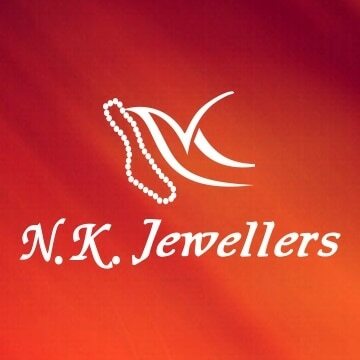 N K Jewellers is one of the Renowned name in Vadodara Jewellers Where you have Diamond & Gold Ornaments for your All Occasions N K Jewellers Located at Jetalpur Road, #Vadodara, Gujarat.